Palmistry, or Chiromancy is the claim of characterization and foretelling the future through the study of the palm, also known as palm reading or chirology. The practice is found all over the world, with numerous cultural variations. A palm is the indicator of human nature, behaviour, tendencies, attitudes, physical and mental development, health etc. Lot of secrets of an individual are stored in shape, size, color, texture, mounts and various lines on his/her palms. 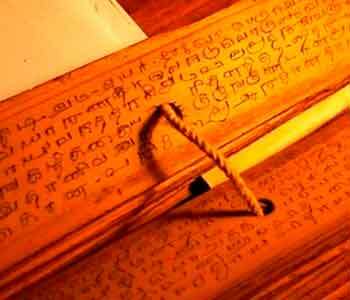 An expert palm reader can read about a person’s life like a book after looking at his palm. Palmistry is an important supportive predictive tool in knowing a person future events. It is used mostly when date of birth and or time of birth is not known to an individual. Anil kumar is an expert in Samudrik Vigyan (Palmistry). Through research, experience, and analysis, he has mastered the art of palmistry. 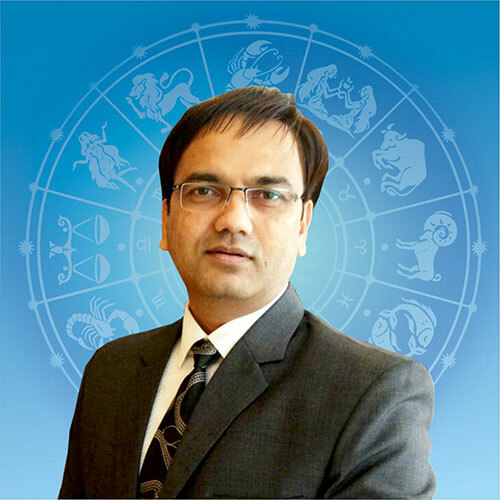 With an amalgamation of palmistry along with the astrology he is able to chart out a detailed analysis about an individual and provide solutions to varied queries.